There are a variety of factors to consider when calculating cost for each student. 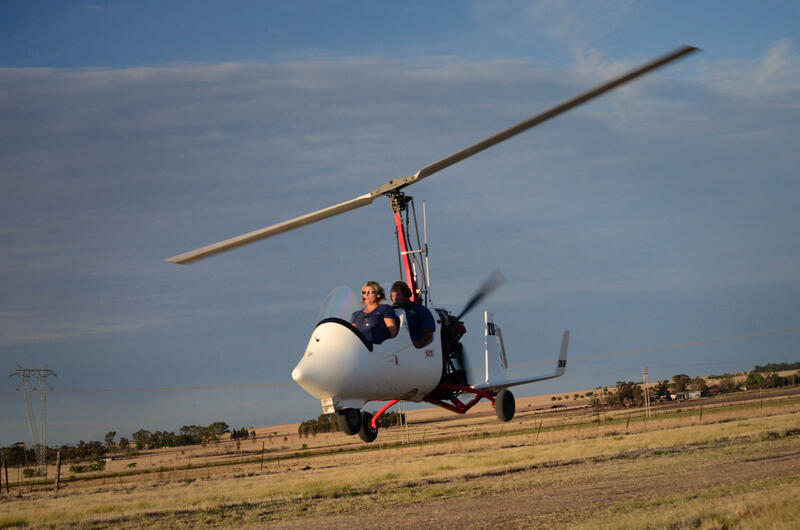 From undergoing flight training, doing the practical towards getting your Approved Person Rating, using a school gyrocopter to build flying hours. For that reason, cost is considered per students unique requirements.